I doubt if it has escaped your notice that we are getting a lot of rain each year. A couple of years ago one village in Wales had non stop rain for over 80 days which prompted one resident to say – even the livestock are ‘depressed’. As we head into the Autumn / Winter seasons and the jet stream is taking up permanent residence over the UK it’s more likely to be continuing downpours accompanied by gale force winds rather than the Bambiclassic ‘Drip, Drip, Drip, little April showers‘. 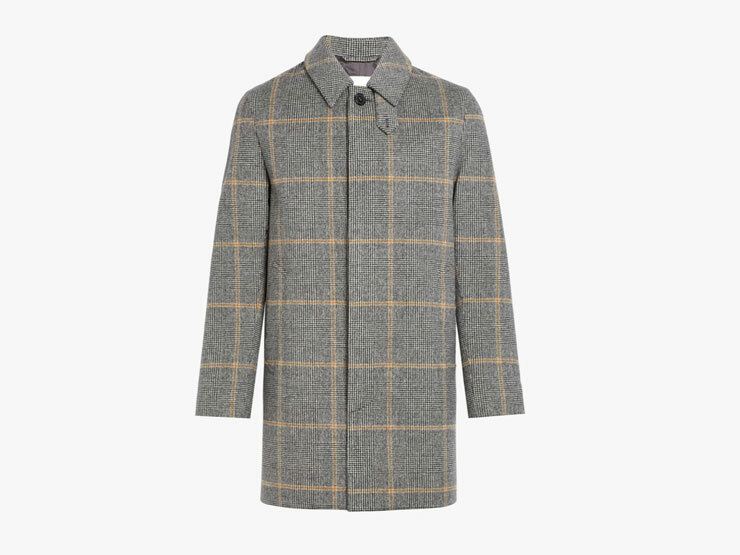 Don’t get too depressed, simply get yourself a stylish Mac to keep yourself warm and dry until the biblical floods finally subside. The true original is the Mackintosh, first sold in 1824. The very early rubberised cotton coats had problems with their smell and stiffness unfortunately for the fetishists out there, this is no longer an issue. 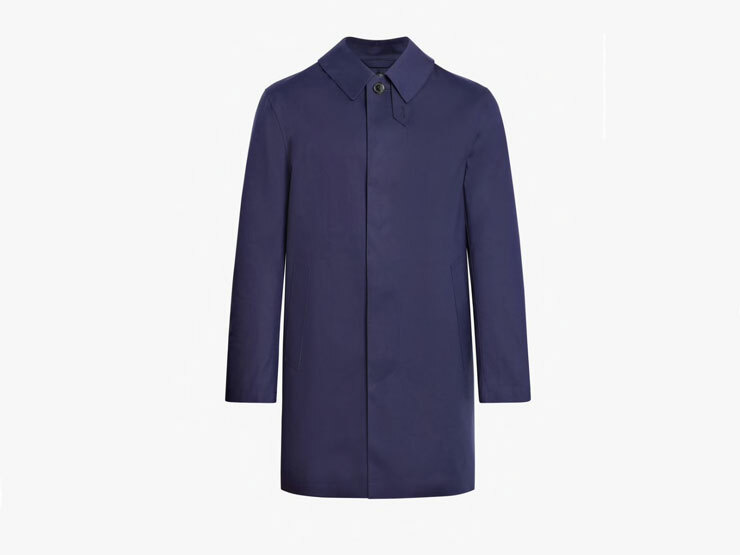 Mackintosh is now synonymous with British craftsmanship and heritage and the Mackintosh brand has long been the choice for the discerning Japanese man and woman, hopefully, the brand’s success in Japan will help its revitalisation back in the UK. 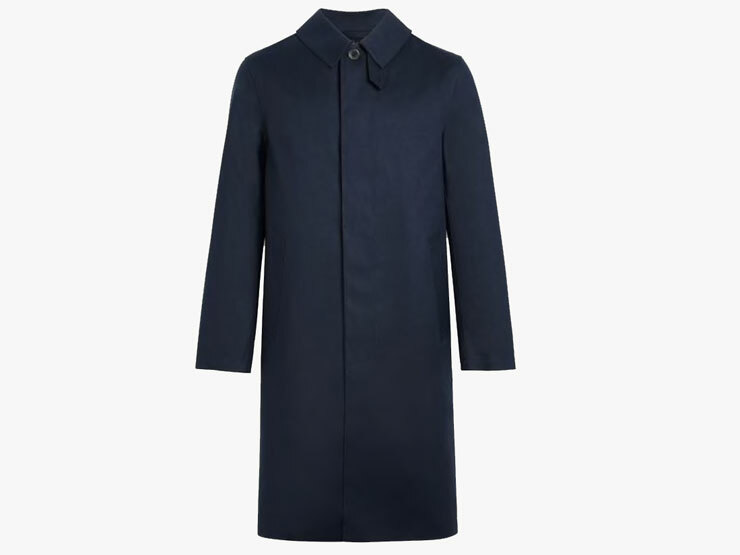 Mackintosh has their flagship shop in Mayfair, London at 19 Conduit Street, London W1S 2BH.